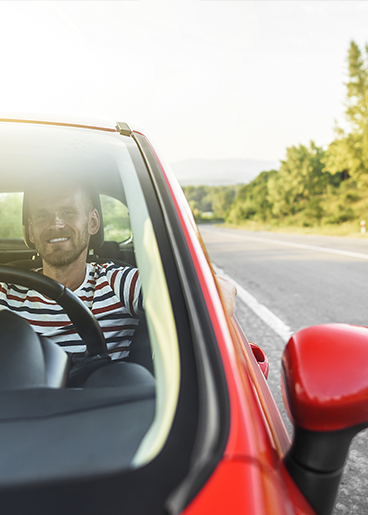 With a Motor policy from RAK Insurance, you can take to the road safe in the knowledge that you, your vehicle and your passengers are protected. With a choice of coverage to suit all needs and budgets, you can be sure we have a policy to suit you. Our Third Party Liability (TPL) Motor Policy provides essential cover for accidental damage to third party vehicles and property. Further benefits are available to increase the policy coverage upon application and payment of an additional premium. *It is very important that you fully disclose ALL information referred to in the questionnaire. Failure to disclose all relevant information could affect your policy.